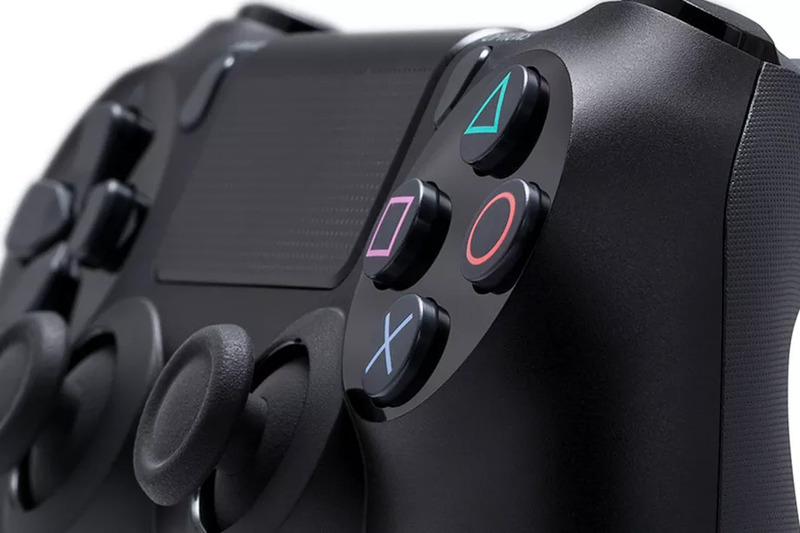 In this week’s TriplePoints of Interest esports is taking away from traditional sports viewing time, Sony is releasing numerous mobile games in early 2018, and Valve is adding native DualShock 4 support to Steam. Watch out Oculus – GameStop has confirmed that Sony’s PlayStation VR is coming this fall, in this week’s TPOI. Twitch also makes a big announcement as they schedule their next TwitchCon in sunny San Diego. Apple also takes a stand against a federal court order related to the San Bernardino shooter. Konami and Kojima stir up controversy at this year’s Game Awards, PlayStation makes big announcements for their future projects, and playing Super Mario 3D World gives our brains a boost in this week’s TriplePoints of Interest! The fall is usually crowded with major, triple-A game launches, but this year is getting out of hand! But we don’t mind, as long as we have a controller in hand. Heh…sorry.